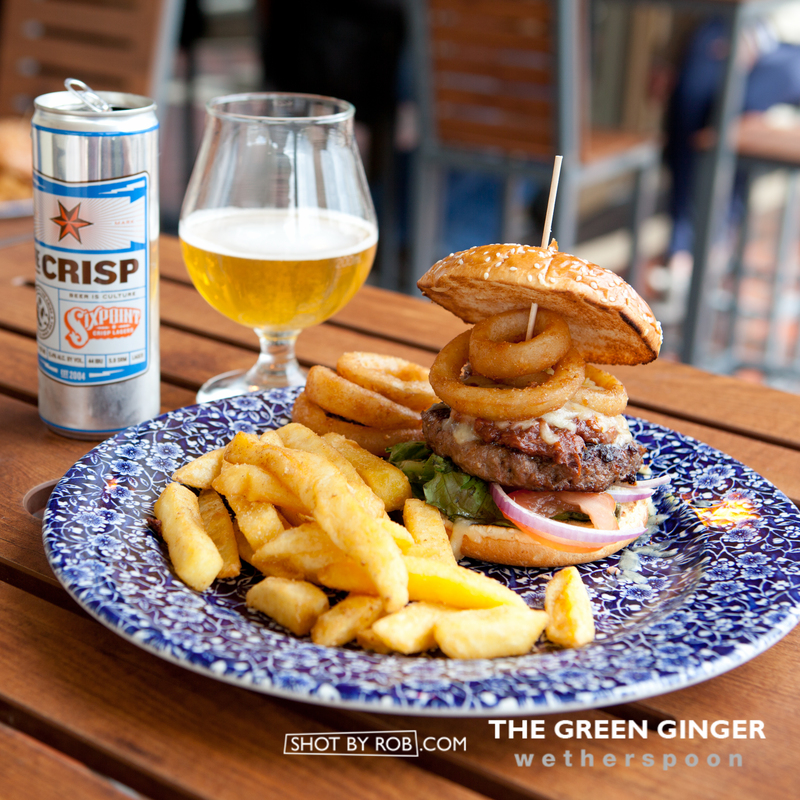 WIN with J D Wetherspoon & SHOT BY ROB! | SHOT BY ROB® | If I'm not there, it didn't happen! To claim your discount present your photo on your smartphone to a manager when ordering your meal. See if you have won! 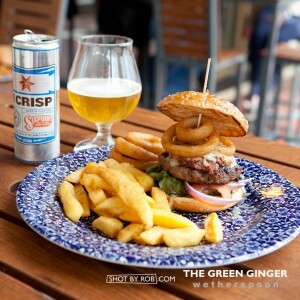 Find each weekend’s photos on The Green Ginger Facebook page http://www.facebook.com/thegreenginger. You can order prints, keyrings and other photogifts from your night out at www.shotbyrob.com/shop. View the Wetherspoon menu here www.jdwetherspoon.co.uk/home/food.